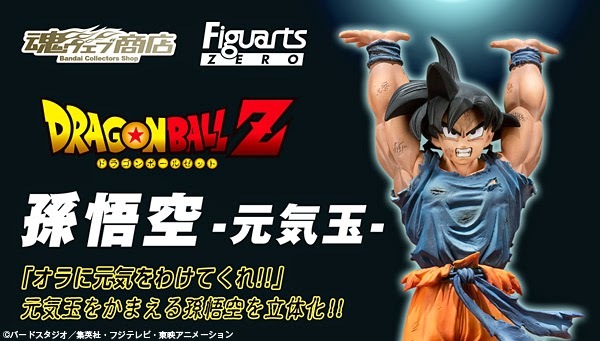 Bandai Tamashii Nations has announced that the company will be releasing another Dragon Ball Z figurine - Figuarts Zero Son Goku Spirit Bomb Ver. 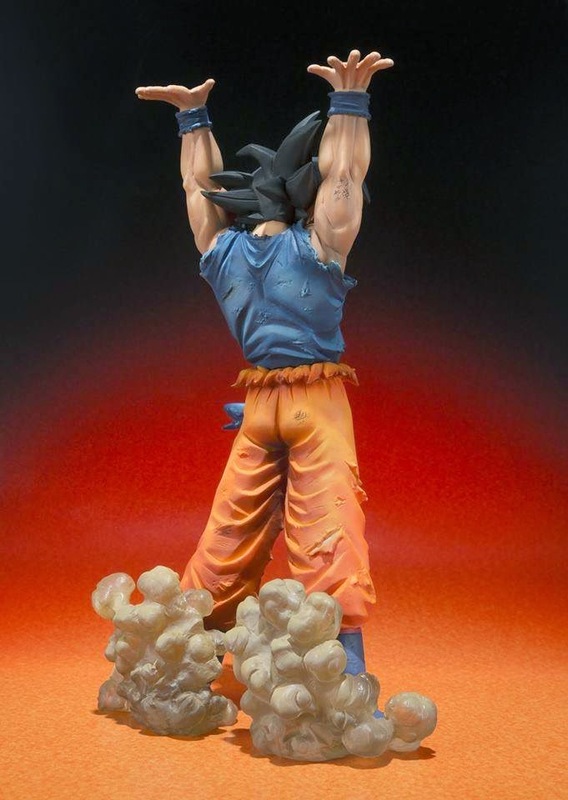 (Genki Dama Ver.). 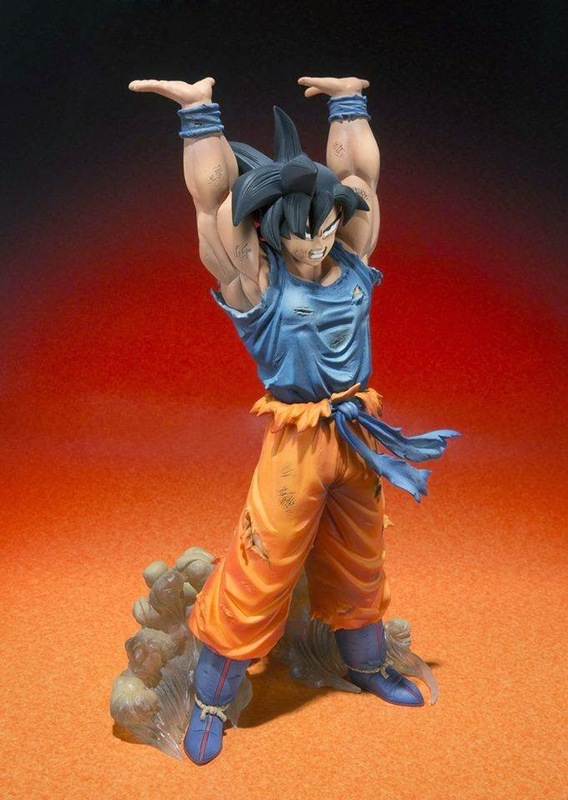 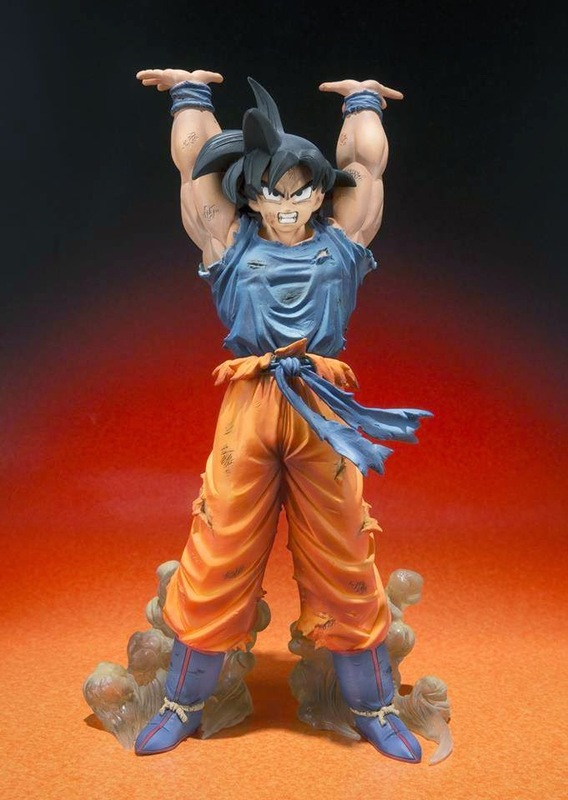 This non poseable figure represent Son Goku in one of the episodes of Dragon Ball gathering huge amounts of energy from living beings of Namek. 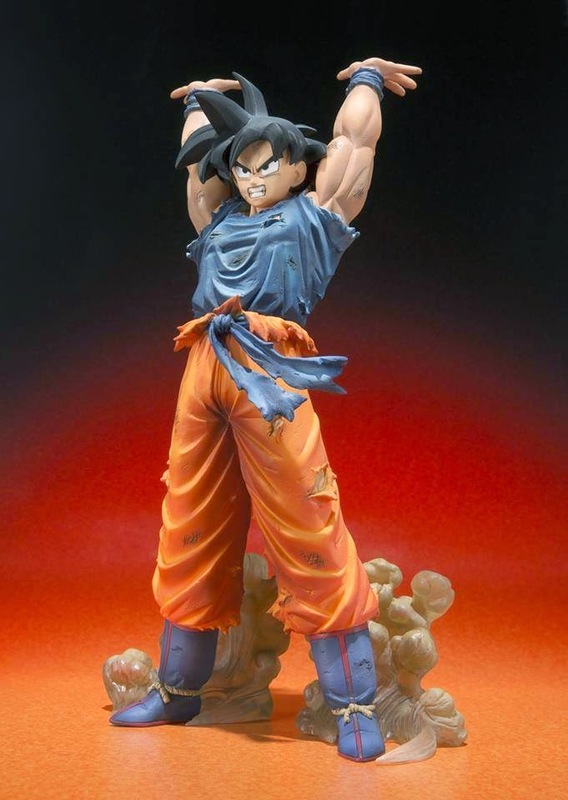 The figure is about 155mm in height and will be released this December as an exclusive for 3,456 yen.